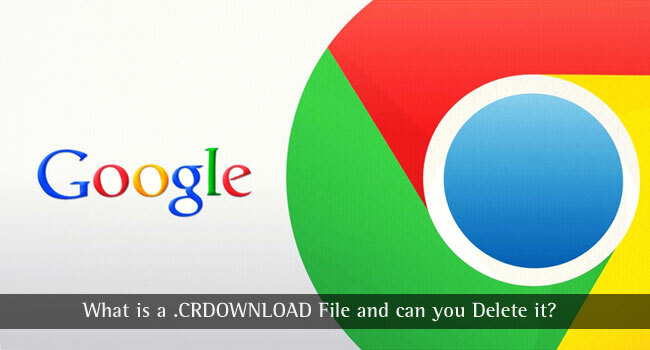 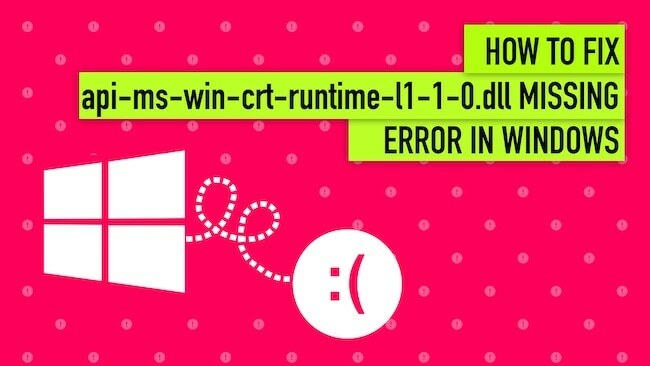 If you happen to use Google Chrome there is a high probability that you have encountered files with ..
Blue Screen of Death, also known as a BSOD, is a problem that most of us have encountered while .. 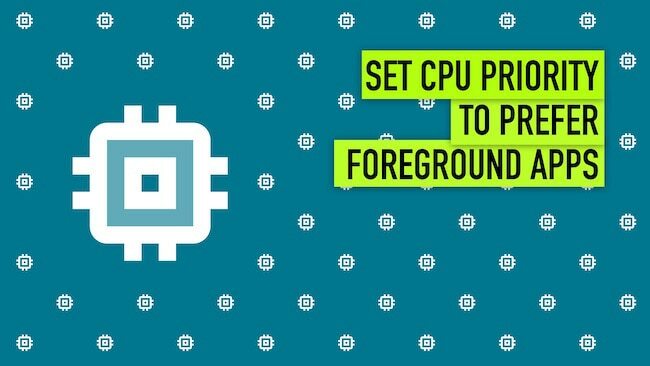 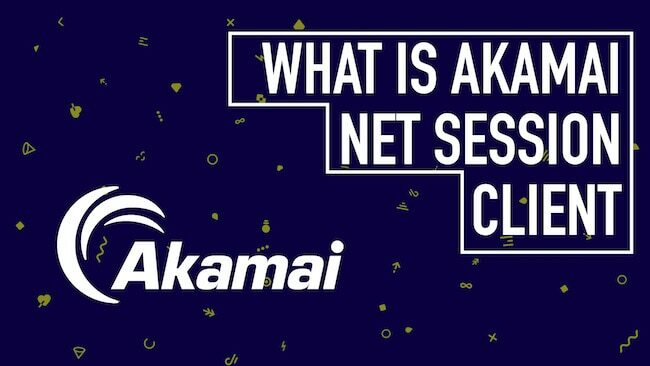 If you check out the programs installed on your PC, you might come across a program called Akamai ..
Have you ever wanted to set CPU priority to prefer foreground apps? 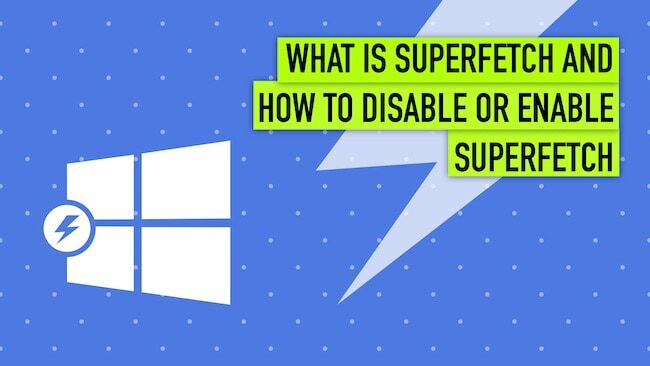 There are certain methods using ..
Hamachi has been the preferred choice for LAN parties for quite a while now and it has developed a ..
SuperFetch is a significant but a less known feature of Windows. 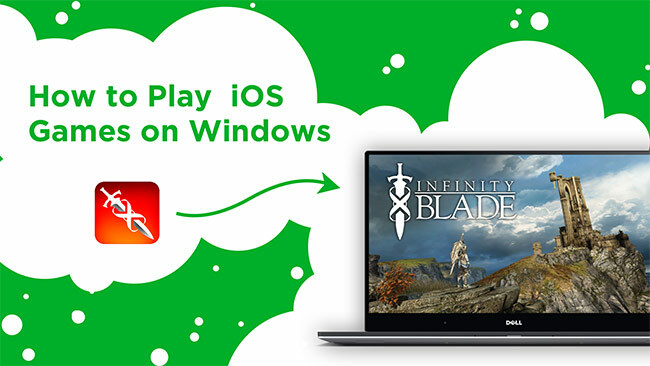 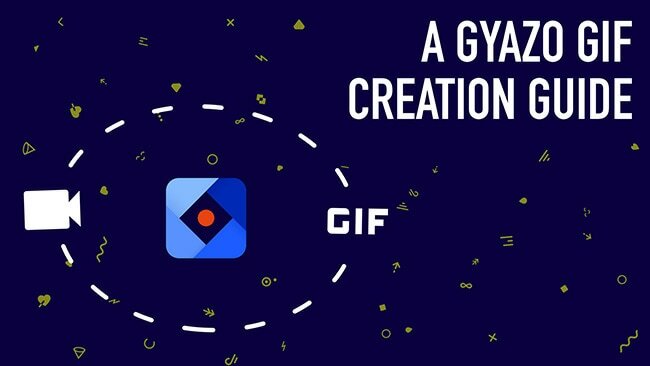 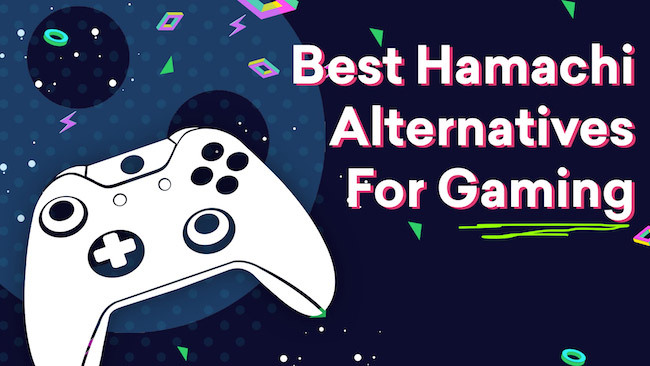 As a Windows user, if you are aware ..
GIFs (Graphics Interchange Format) are all the rage nowadays on social media – the likes of ..
Do you want to play iOS games on PC and get the look and feel of an iOS device without actually .. 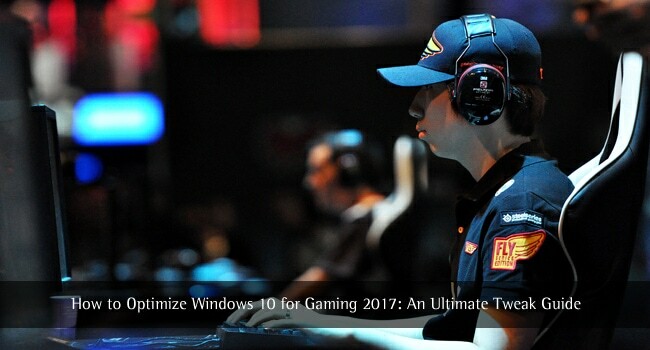 If you are an enthusiastic gamer you probably know that Windows 10 is an excellent OS for gamers ..
Do the words ‘api-ms-win-crt-runtime-l1-1-0.dll missing’ ring a bell? 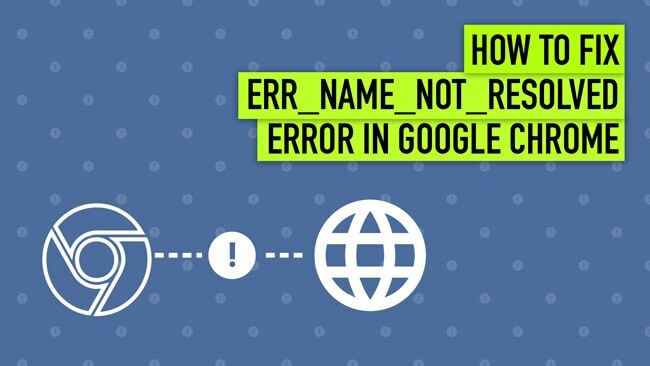 You will mostly see this while ..
You may have experienced the common Chrome error ERR_NAME_NOT_RESOLVED randomly. 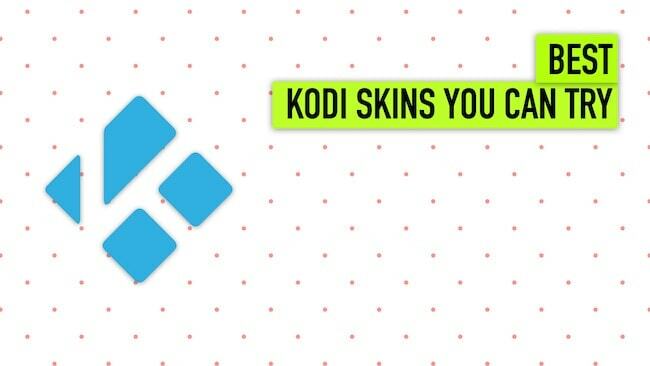 This error usually ..
Kodi is an open-source media player clearly designed for the purpose of home entertainment. 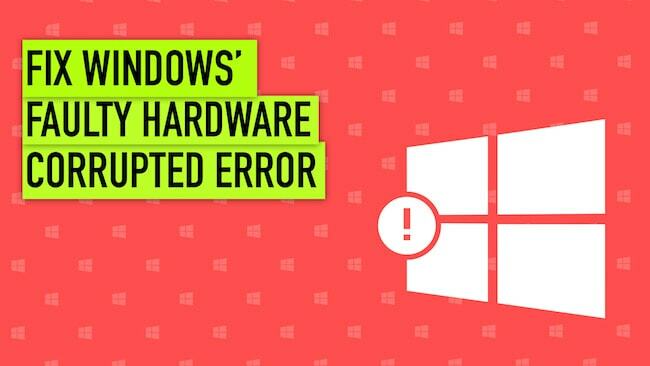 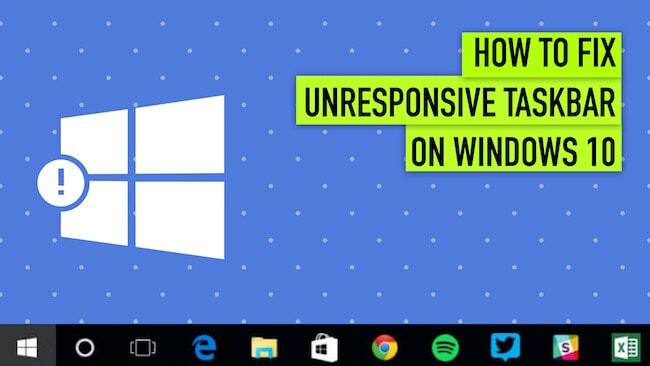 It was ..
Windows 10 taskbar not working is a common issue faced by the users of Windows 10. 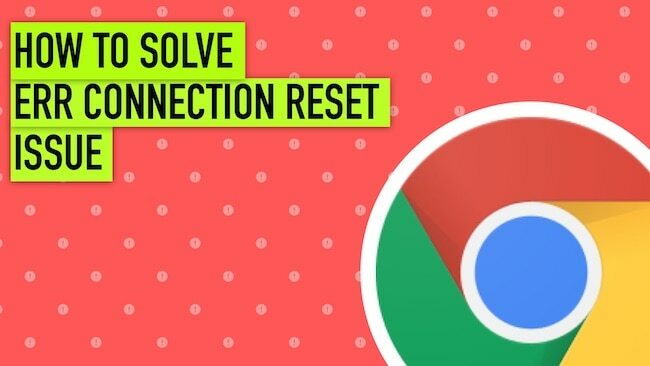 This is because ..
Have you ever seen something like this while surfing on the internet and wondered what it ..
As a computer user, you may be facing problems at least once in a while and your screen displays the ..